The Shnobel is a very emotional, mind-blowing, odd, wild, funny, extraordinary font! 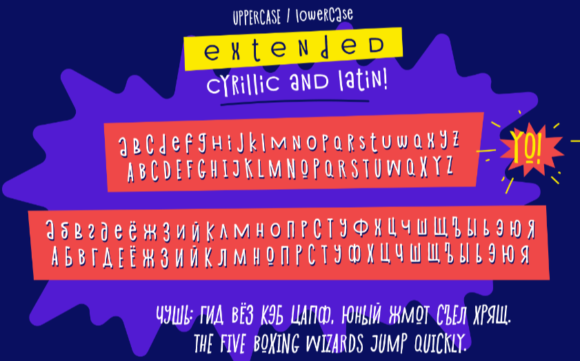 It can be used for every design which needs a fun and playful typeface. 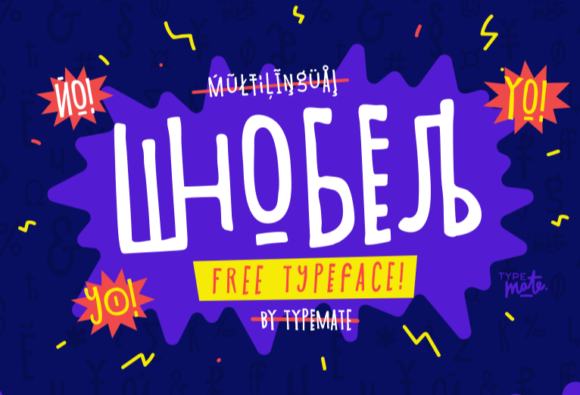 This free typeface was designed by the talented TypefacePro.